James Q. Fisher’s practice focuses on customized gift, estate and succession planning for individuals with medium or large estates. He prepares basic or sophisticated programs, from traditional wills and trusts to comprehensive wealth transfer documents. He also represents clients in business succession and asset preservation matters. He handles trust and estate administration, probate administration and tax issues (income tax, capital gains tax, property tax, gift tax, estate tax, and generation- skipping transfer tax). 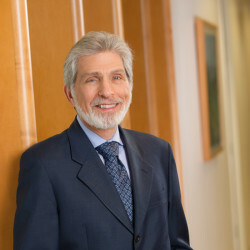 He is certified by the State Bar of California as a specialist in estate planning, trust and probate law.  Before joining Clark & Trevithick, Mr. Fisher worked for ten years as a sole practitioner. Prior to that, he practiced in Los Angeles area law firms for 27 years. Besides the State Bar of California, he is a member of the Los Angeles County Bar Association. James Q. Fisher is a licensed California Real Estate Broker and a frequent speaker for professional and trade organizations on estate planning topics. 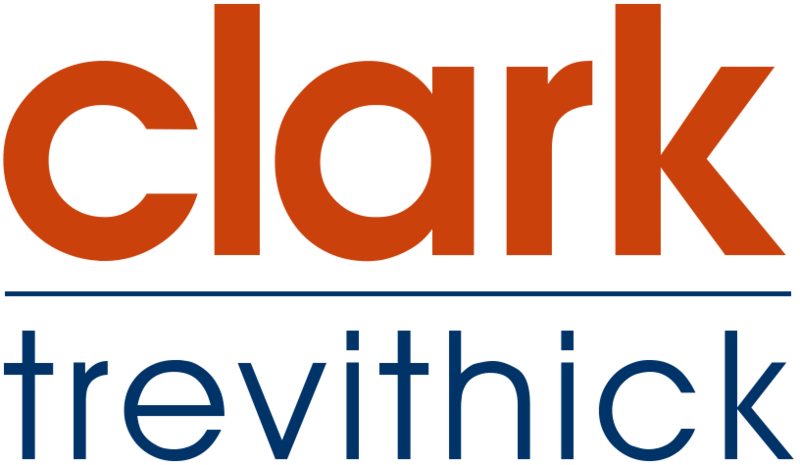 © Copyright 2018 Clark & Trevithick, PLC. All Rights Reserved.